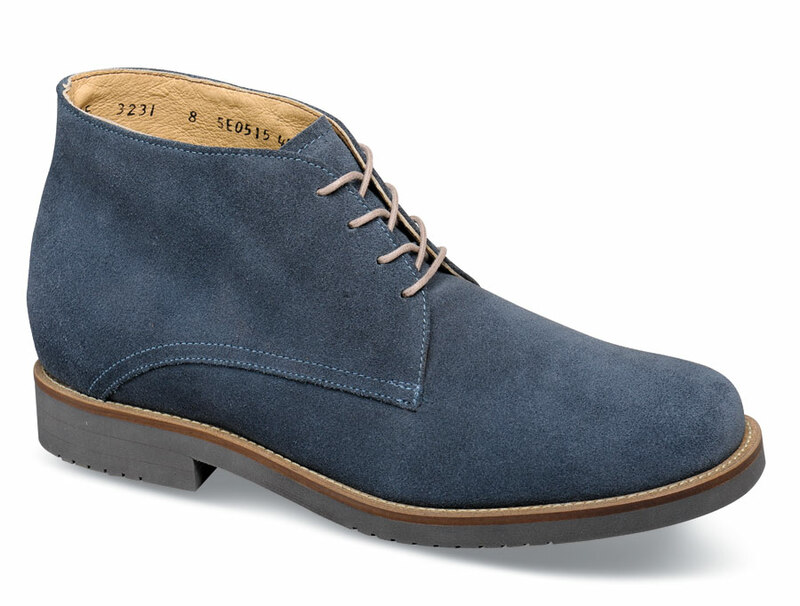 A classic chukka with a little something extra, our steel blue suede Kent XD boot has extra depth for an easy, comfortable fit and a removable leather-covered polyurethane foam insole so it can accommodate custom orthotics. 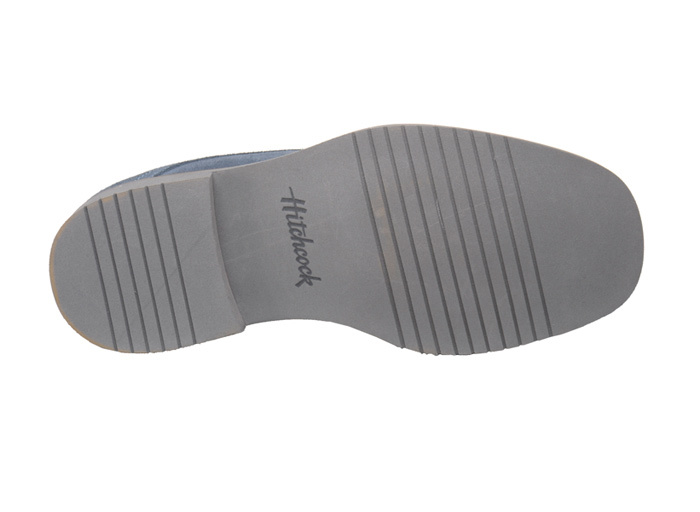 An EVA outsole keeps the boots light in weight for all-day wear. Originally $99.95. Limited stock in men's 3E, 5E and 6E widths in sizes indicated.